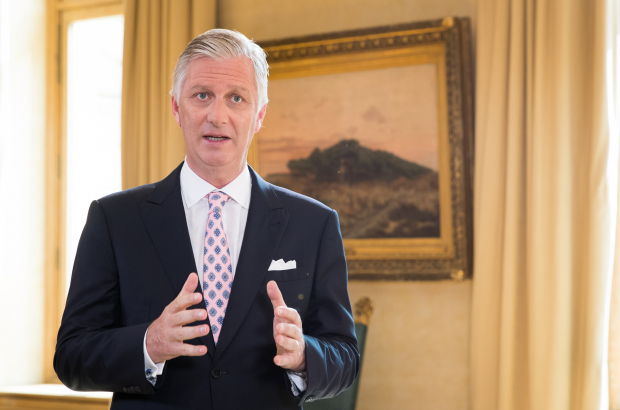 Belgians' pride in the Red Devils at this summer's World Cup shows how they can put their differences aside and unite as a country, King Philippe said in his traditional annual address on the eve of Belgium's national day. In the short televised message, the king called for more national unity and said the World Cup brought out "our existing feeling of pride and belonging". He added: "The Red Devils have marvellously embodied our country's motto: unity is strength. We are strong together in our diversity, by pursuing a common ideal. "By seeking what brings us together, we are able to fully exploit the richness of our differences. Our fragilities can then be transformed into strength. A spirit of unity does not ignore differences, it welcomes them." He went on to praise "all those citizens who want to contribute to the common good by engaging in projects that create meaning". "Belgium is a diverse and lively society," he told viewers. "A myriad of initiatives are emerging with the main objective of not only efficiency or profit, but the creation of human added value. Social enterprises are a good illustration." King Philippe ended his address with a thought for King Baudouin, who died 25 years ago on 31 July. "He was a man of hope", the monarch said. "He drew his strength from a deep faith in the human being. He was always listening, highlighting the strength of others. For us, it's a wonderful source of inspiration."